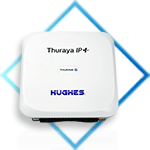 Thuraya high-speed broadband terminals allow you to set different uplink and downlink speeds. This is particularly useful during live broadcasts, since large amounts of video data can be sent, without the need to reserve (and pay for) the same amount of download speeds. The reduced bandwidth can translate to nearly 40% in cost savings. Breaking news. We’re there with you. 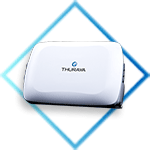 Thuraya provides journalists with the ability to rapidly deploy and share a high-speed mobile streaming connection with guaranteed bandwidth and maximum security, ensuring that breaking news can be reliably transmitted as it unfolds. Reaching places where SNG trucks can’t, our broadband terminals and satellite phones are unobtrusive, lightweight, and durable enough for any environment – including disaster and conflict zones. 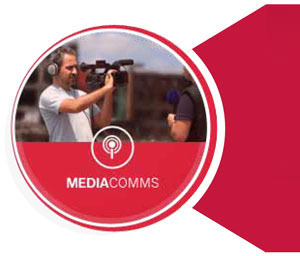 And with deep integration to media standards commonly used in the industry, you can be confident that your live feeds will be transmitted in the most optimized manner. 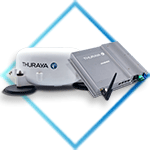 To know more about Thuraya's services and solutions for the media sector, please email us at info@iranthuraya.com.